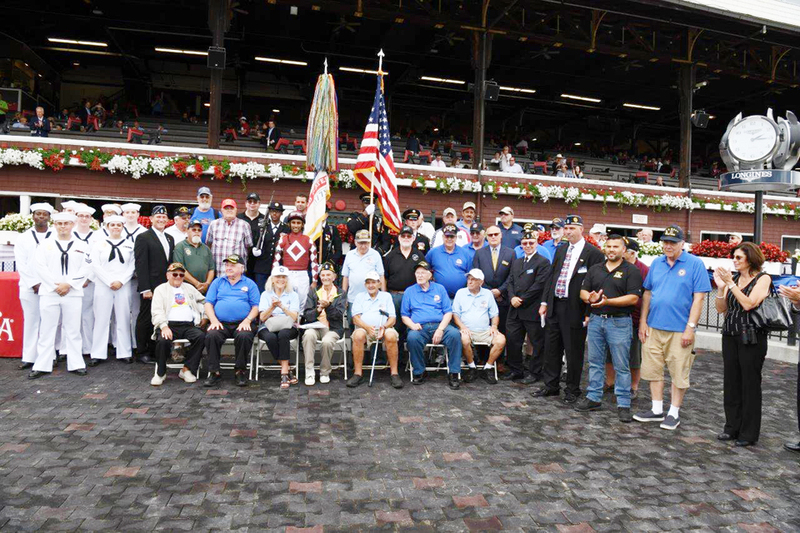 The New York Racing Association, Inc. (NYRA) paid tribute to the nation's service members and veterans during Military Appreciation Day. SARATOGA SPRINGS – The New York Racing Association, Inc. (NYRA) recently paid tribute to the nation’s service members and veterans during Military Appreciation Day, presented by JDog, at Saratoga Race Course. The day featured free grandstand admission for all United States military service members and veterans with valid military ID or proof of military service. Military Appreciation Day was presented in partnership with JDog, owned and operated by local military veterans and family members. NYRA welcomed local service members and veterans to the winner’s circle before numerous races on the day’s card. The service members represented the sacrifices of those who have defended the United States from World War II through the present era. Several generations of veterans and service members gathered in the winner’s circle for the day’s third race, which was named in honor of Military Appreciation Day. Prior to the race, 96-year-old World War II veteran William Nacinovich of Dix Hills, NY, rang the bell in the winner’s circle seven times at 17 minutes to post, a longstanding tradition at Saratoga. Performers from the USO Show Troupe, an American tradition that entertains approximately 600,000 service members and their families annually worldwide, came trackside for a special performance on the apron following the day’s fifth race. Additionally, local acapella group Racing City Chorus entertained guests on the track apron with a patriotic medley following the day’s third race. NYRA paid tribute to its own service member and veteran employees with a special ceremony in the winner’s circle during the National Anthem. The National Anthem was accompanied by a Presentation of Colors from cadets of the United States Military Academy at West Point. This year’s event coincided with National Hire a Veteran Day, which aims to spread awareness and create a platform where employers and veterans can network. In recognition of the day, the Saratoga Springs-based employment agency Integrated Staffing hosted an informational booth at the track for veterans seeking employment. A number of military-related organizations were represented at the Coca-Cola Saratoga Pavilion throughout the afternoon, including the Albany Vet Center; American Red Cross; Disabled American Veterans; JDog; Naval Support Activity Saratoga Springs; New York Army National Guard; New York State Division of Veterans’ Affairs; Patriot Flight; Patriot Guard Riders; Stars for our Troops; Stephen Siller Foundation; STRIDE Adaptive Sports; and Veterans Community Housing Coalition. The 2018 summer meet at Saratoga Race Course, which includes 69 stakes worth $18.8 million in purses, runs through Labor Day, Monday, September 3. Racing is conducted six days a week, Wednesdays through Mondays. 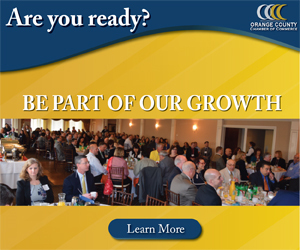 For more information about Saratoga Race Course, visit NYRA.com.